The AAVS Melbourne Design Methods 2.0 continues our exploration in the use and development of design tools and techniques that delve into areas of form finding, structural logics, and material performance while keeping a focus on their application towards spatial outcomes for the human environment. This year, our focus will be on the exploration of the interstitial spaces of the city. Can these conditions become the ground zero for the renewal and reinvigoration of the current city fabric? The aim in this 12-day workshop is to put forward visionary modes of inhabitation and functionality for the “modern” city. Our physical departure point will be the Laneway’s of the Hoddle City grid. Designed in 1837 and extended in 1860 to contain the Melbourne CBD. This foresighted layout has served the evolving city growth for 180 years. Initially set out as horse drawn cart service lanes, the Laneways have evolved in the past 20 years into gentrified hotspots and territories for creative subcultures. Over the course of this workshop you will be asked to develop critical alternative designs that propose visionary options and opportunities for the City of Melbourne. This 12-day program focuses on architectural design innovation and methods. Designing and testing through making is a key aspect of the VS which will be supported by digital fabrication and workshop facilities. In parallel, the program offers lectures and seminars that support a larger discussion on design methodologies, tools and innovation. Individual design Units run by former and current AA tutors and students will expand on the theme of the program into more focused design research agenda. In addition to being taught by staff from the AA School additional input will also be offered from specialist participants. 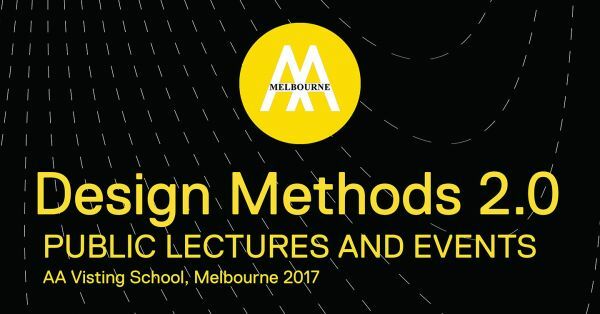 The VS will be hosted at the Melbourne School of Design, University of Melbourne.